You are here: Home>Visiting us>Well behaved dogs welcome! 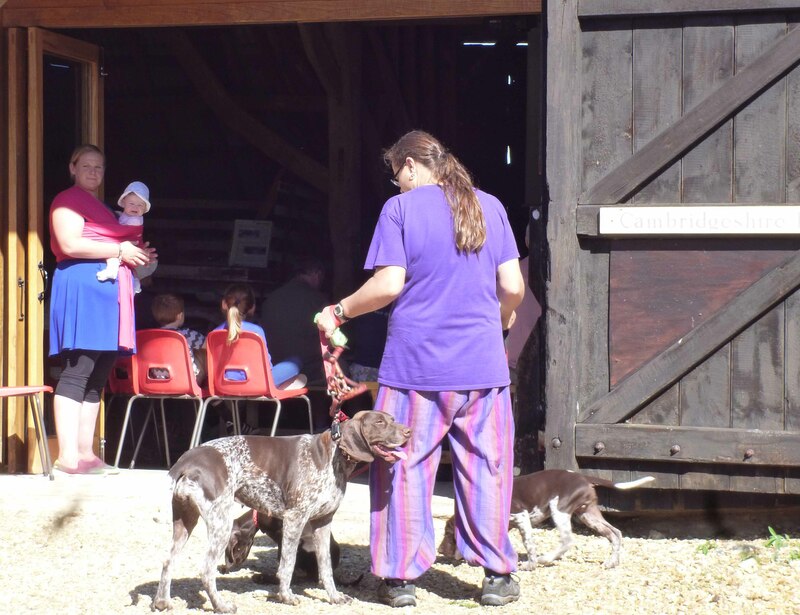 Dogs are very welcome to visit the Farmland Museum and Denny Abbey. We simply ask that they are kept on a short lead and leave nothing behind but paw prints! There are bowls of water around the site – if empty please ask a member of staff or a volunteer to fill it up. Unfortunately we cannot allow dogs upstairs in the Abbey or cottage.